“The world is a book and those who do not travel read only a page.” And it is not Michael Hediger and his wife Carola who will contradict these beautiful words of St. Augustine! Guided by their desire to see the world and their desire to get out of a social and economic system, they considered rigid at the time, Michel, Swiss gastronome and Carola, professional social communication and public relations, decide to leave our beautiful Swiss mountains in the mid 90s for South America. 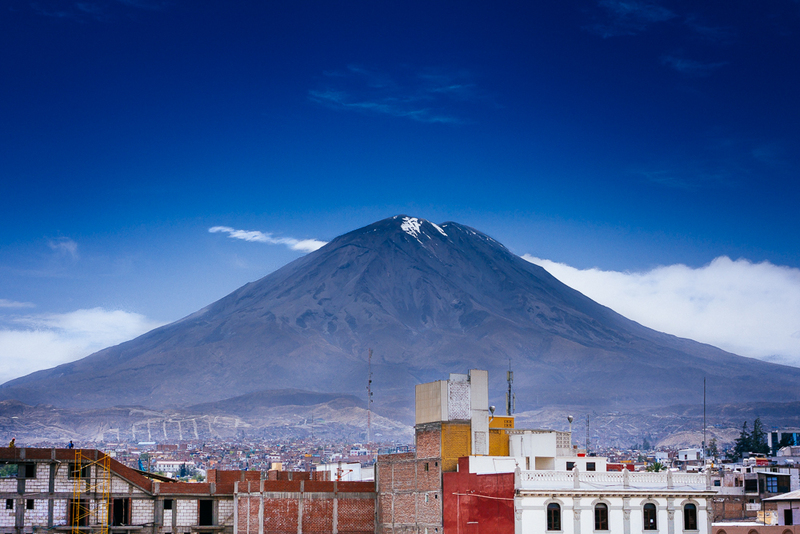 Next stop: the city of Arequipa in southern Peru. 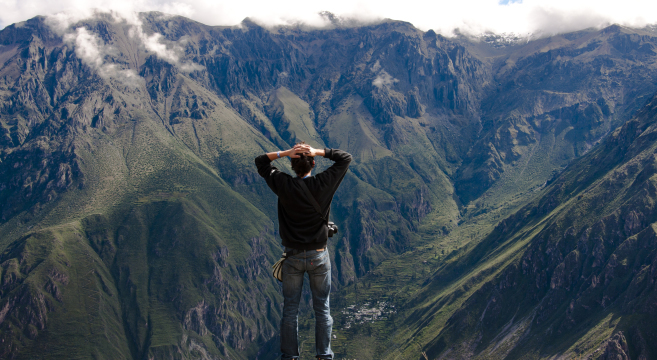 Their first Andean experience begins in the Colca Valley, considered by many to be the deepest canyon in the world. And that is crossing the country they will make a decisive encounter between the Swiss consul of Arequipa, François Patthey recognized regional contractor. Between Swiss and we stick together! This offers them the future stewardship of the Colca lodge he built at the time. Quite a boost and a new active life begins for our swiss couple! Working with local, they integrate easily and learn about the local culture and ancestral beliefs of pre-Inca cultures including those dedicated to the seed, growth and harvesting. Inspired by the beauty of the landscape, Michel and Carola then experience a new way of flavors, fragrances and colors. 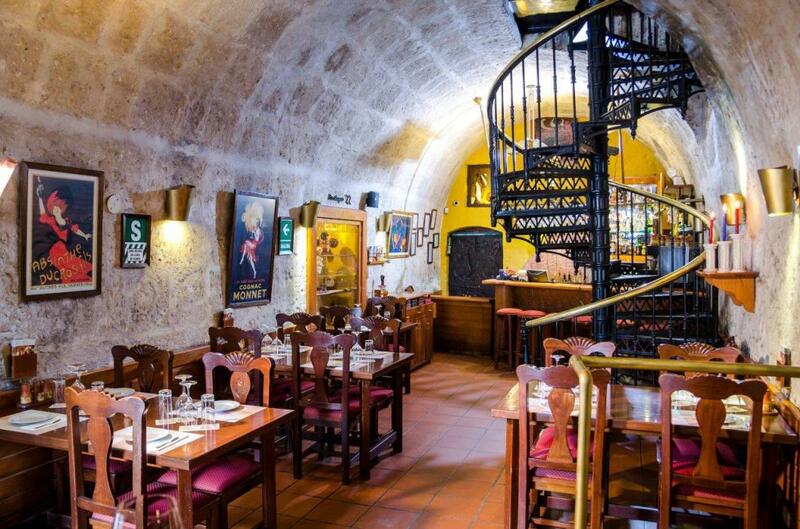 And in 2000, it is with joy and good humor they give birth to Gastronomy Alpandina. The what? 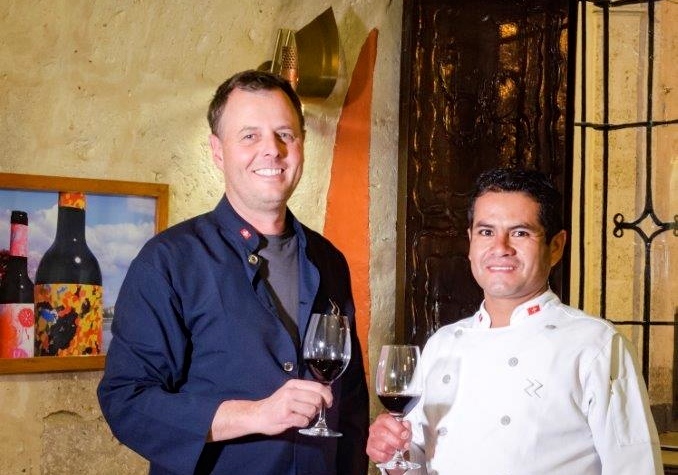 Gastronomy Alpandina, a company that offers through its restaurants and culinary products a creative fusion rooted in the Swiss and Peruvian mountains. Like what, you do not get rid of the mountains as easily when coming from Switzerland! 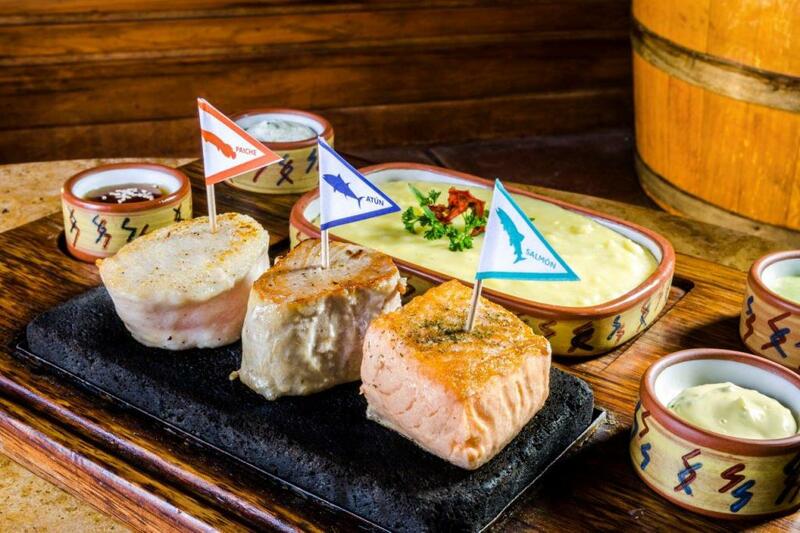 The Gastronomy of Alpandina the most representative dishes are born from a wonderful set of sacred and own ingredients Peru, combined with ancient and modern culinary techniques from the Alps and the Andes. 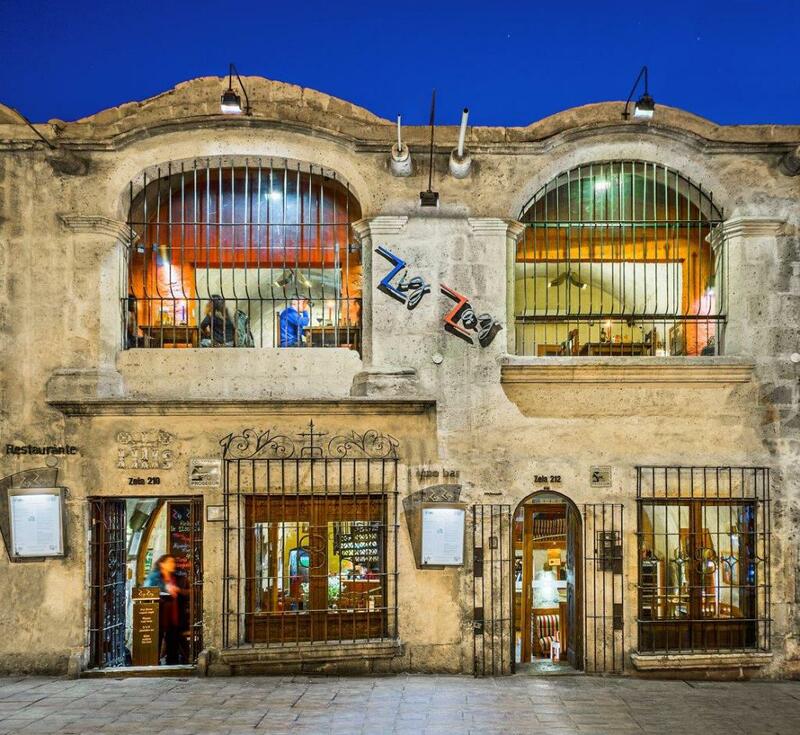 A combination that makes the mouth water and pushes Michel and Carola create two restaurants in the historic center of Arequipa: the Zig Zag and Crepisimo. A great entrepreneurial adventure for our Swiss couple that has two facilities specially designed to be able to taste a variety of foods in a single preparation style, allowing the healthy and natural gourmet compare and appreciate the different flavors of the country. A great success! Michel, and what aboutSwitzerland… ? Established for nearly 20 years in South America, how do you contribute to advancing Switzerland? 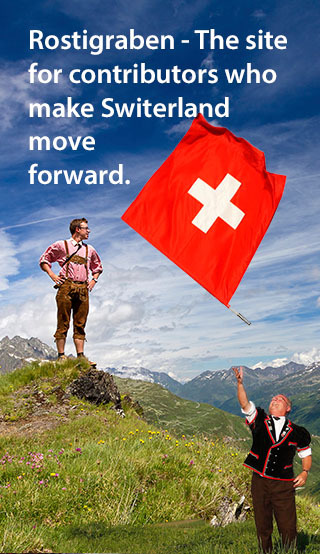 What is your view on Switzerland and status torque Swiss expatriates living abroad? “After over 18 years in Peru, a country in full economic and demographic expansion, there is an increased awareness of the quality of life we have in Switzerland. The fact of living abroad often causes a stronger sense of patriotism and this distance helps us to understand, perhaps better, defects and especially the qualities of our country. Personally I consider the opinion of the 5th Switzerland, as it is often called, should have a more prominent place on the national level. It would be such a good idea and urgent to establish an effective electronic system of voting for Swiss abroad. It is noted Michel! We spread the word! If you were to fly to Peru soon, go say hello to Michael and Carola and take the opportunity to give them some good news from Switzerland!